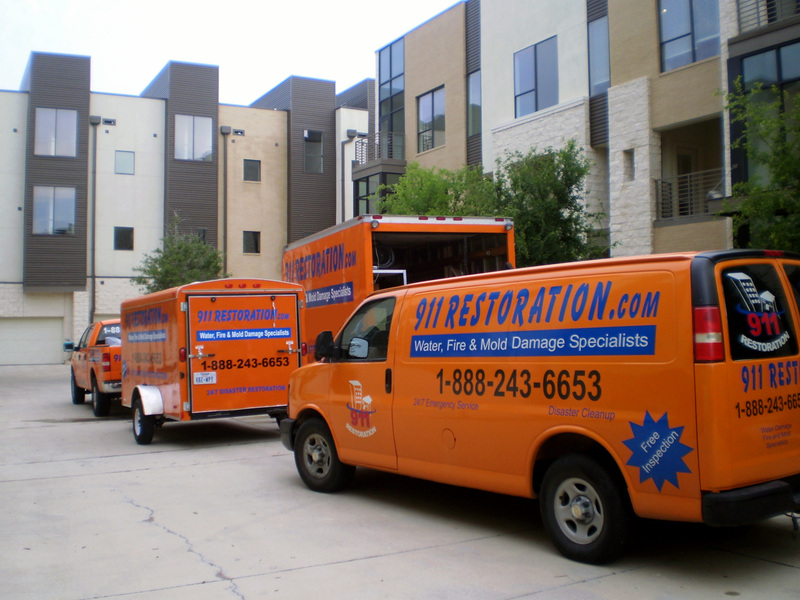 Water damage occurs in approximately 37 percent of homes, most of which could have been prevented with proper measures taken. When water damage goes undetected, it often leads to mold, creating even more problems and preventing homeowners from inhabiting the property or selling it. Many people ignore small leaks underneath the sink or with pipes in their home, underestimating the problem and assuming it’s nothing to worry about. It’s crucial to have the leak inspected and have any drains repaired immediately. The most common area to find leaks are at the connections. Have a leak detector installed to take extra precautions and prevent potential problems. When choosing water supply hoses, copper, braided steel, and reinforced rated stainless steel is of the highest quality and will ensure durability to prevent water damage. Although your home’s water heater may not show any visible signs of underlying problems after a decade of use, it doesn’t mean it is still durable enough to operate. Replace your water heater after 10 to 12 years to prevent it from bursting. If the washer and dryer in your home is not located on the ground floor, it’s important to have a separate drain system. Broken washer machine hoses are one of the most common causes of water damage and should be inspected on a regular basis. Signs that repairs are needed includes if the hose is frayed, bulging, or cracking. These should be replaced every five years, even if wear and tear is not visible. Many homeowners are unaware of where their water shut off valve is located on their property, which is crucial to preventing water damage should an accident occur.